Queen Anne Elementary is already well familiar with growing young minds. But what about growing a garden? That’s the purpose of a $2,000 grant from the Whole Kids Foundation. For Andrea Hildebrandt, the application seemed straight forward, so she submitted one on behalf of the school. Nona Evans, executive director of the Whole Kids Foundation, said grant applications are evaluated based on how schools plan to engage students in the garden. Every school garden, she said, is unique to its campus and community. 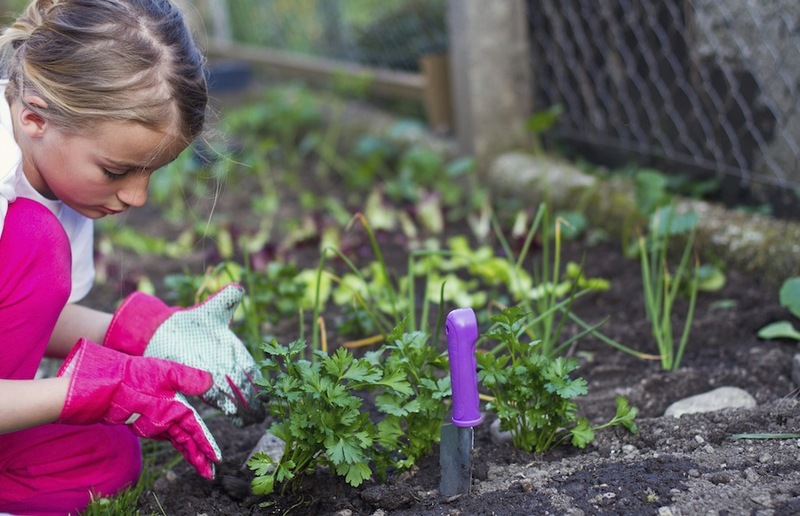 “We support schools in an approach to gardening that works for them,” she said. In total, the foundation has awarded more than 4,000 gardens, and invested nearly $8.5 million. At Queen Anne Elementary, the new garden is being integrated into the learning experience in several ways, connected to the school’s “five pillars” of self-directed learning, creativity, critical thinking, concerned, confident, and compassionate world citizenship, and learning everywhere. Each Wednesday, any QAE student is welcome to participate in the Gather in the Garden afterschool program, which combines cultural, literary, and creative components to basic earth and plant science concepts. However, that’s not where the grant money is going. That funding is going to work on the QAE Cultural Garden. Earlier this year, teachers were invited to discuss questions around food and it’s source with their classes. From those discussions, Hildebrandt collected information about what students wanted to grow, and prepared seed germination lessons for kindergartners, second, and fourth graders. As many of the vegetables and flowers students had mentioned grow, they’ll be transported into garden beds at the school. Hildebrandt said without the school’s community, the garden wouldn’t be possible.